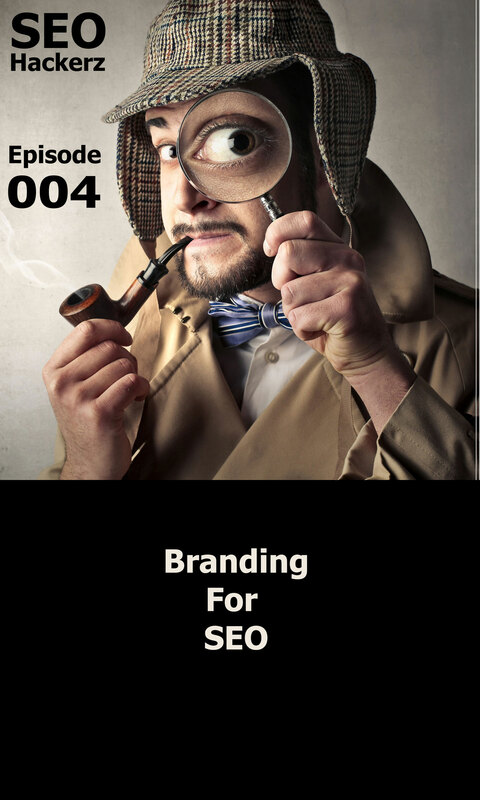 On this episode, I talk about Branding for SEO. 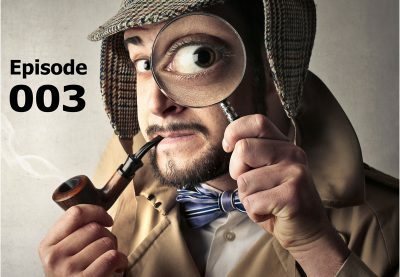 I discuss how utilizing sites like LinkedIn, Quora and Alignable help you build your reputation. We discuss how building your reputation helps build trust with your audience. Answering questions and participating in communities is a great way to help build your authority and trust in your focus area. I show you how I do that with my communities. 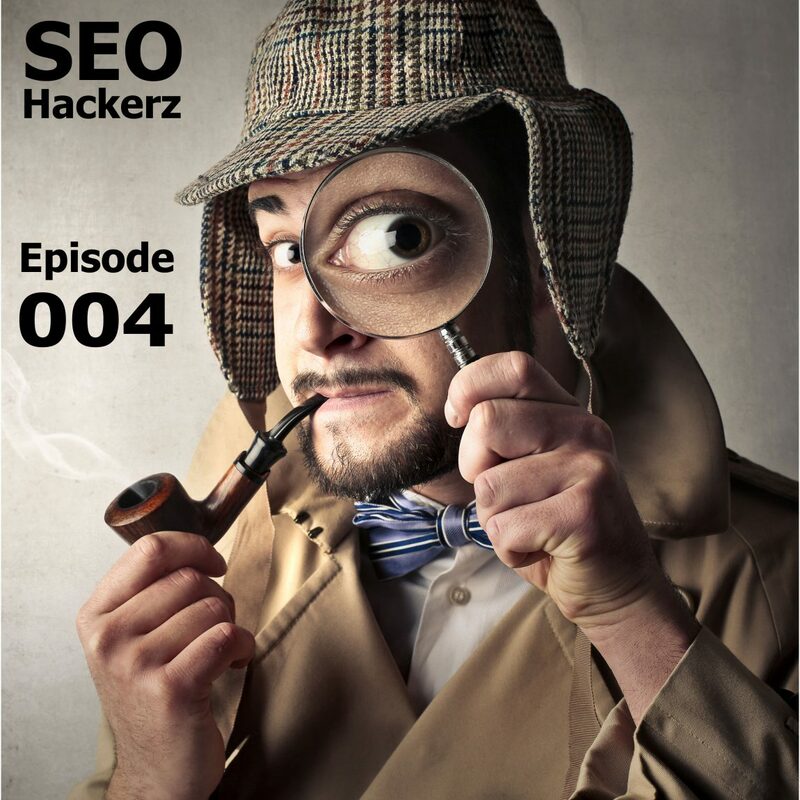 I even answer a question in the SEO Hackerz Community while recording. 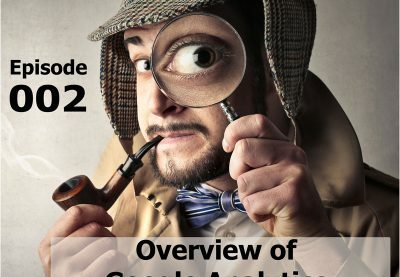 We talk a little about building your backlink profile and how having a mix of nofollow and dofollow links is important. I show you how to get a dofollow link from LinkedIn. Adding your brand information to as many internet properties as possible is a great way to dominate the first few pages of Google Search for your brand name. Scott Gombar has spent over 20 years in the technology world. At the turn of the millennium, he was the owner of a company that promoted and managed local musicians & artists. He often found himself creating websites and online profiles for the artists to help promote them and their performances. After leaving the music industry he worked several years in different industries where he would contribute to those company’s web presence. He also coached many people on internet assets and related topics. For seven years Scott owned and ran TechsRUs; a technology support company. No matter how many times he tried to focus on the IT side of the business he was continually pulled to helping others with their websites and digital strategy. He also learned through trial and error how to market TechsRUs using the internet, and became quite good at it. Through all his attempts he gave TechsRUs the look and feel of a large corporate IT Support company while maintaining the mentality of a local small business. Scott has over 15 years of SEO & Local Business Growth Strategy. He practices only white hat methods of SEO & Local Search. 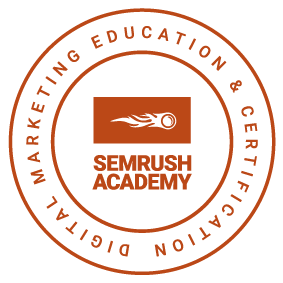 He is a Google Certified Partner & Hubspot Inbound Certified. Join my SEO Hackerz Facebook Group to get tips and tricks.